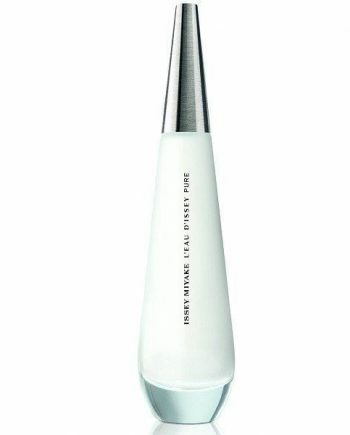 Issey Miyake L’eau d’Issey Pure Eau de Parfum is an ode to purity. 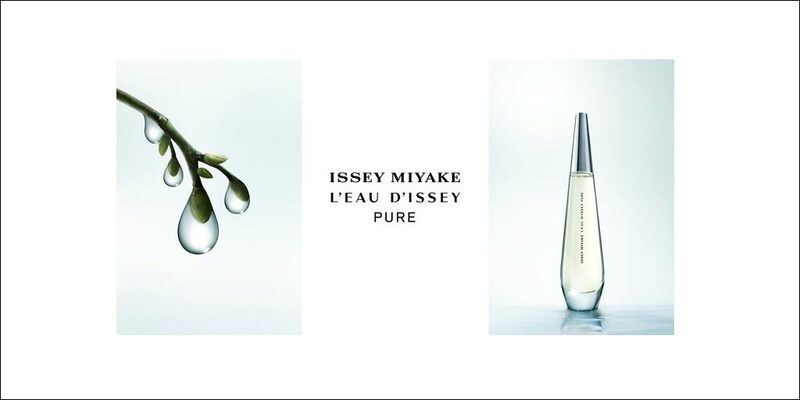 A new chapter in the Issey Miyake story, this EDP is like the purity of a drop of water on a woman’s skin. 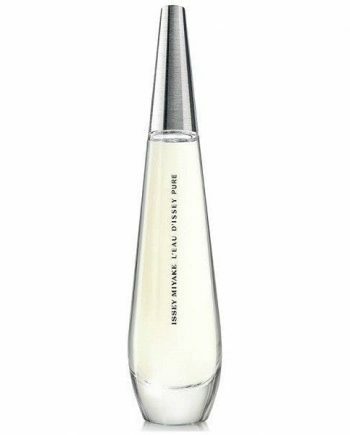 A woody, aquatic floral perfume for women opening with notes of Maritima and Ambergris; A floral heart with notes of Lily of the Valley, Orange Blossom, Jasmine and Damask Rose whilst the base dries down with a woodier note of Cashmeran. 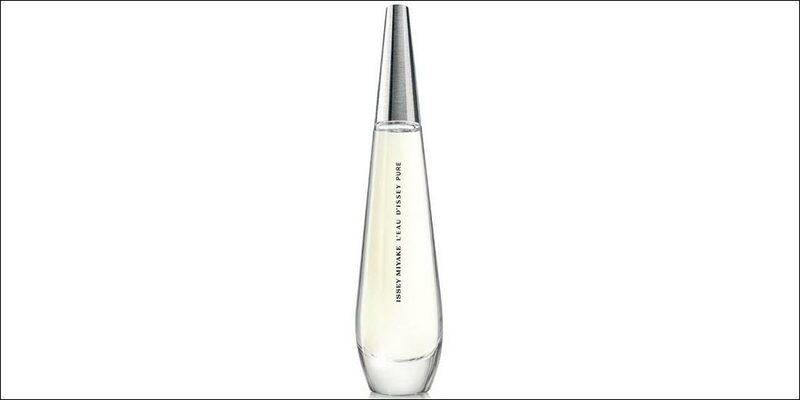 This perfume is available to buy online or in-store from Scentstore – an authorised Issey Miyake UK retailer as an Eau de Toilette spray and an Eau de Parfum spray for women.